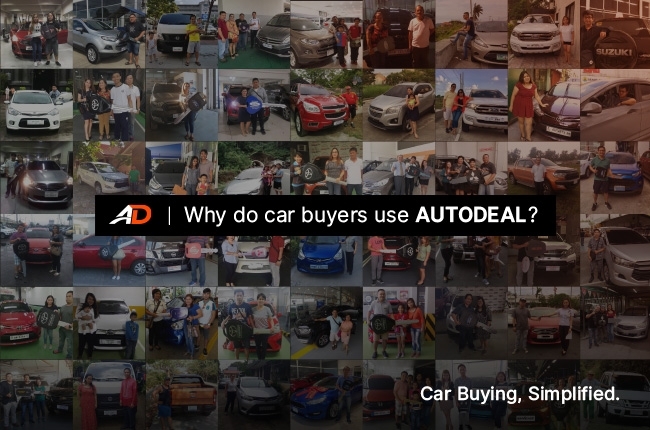 There are solid reasons why AutoDeal is now the no.1 online car marketplace in the Philippines. While the website acts as a strong platform of connecting car buyers with car dealers, it is also a haven of latest automotive news, reliable car reviews, and practical tips and guides to owning and maintaining cars. As proven in words by our customers, we’d also add that one of the keys to being the no. 1 online car marketplace is our ability to simplify the car buying process in the Philippines. How did we do that, and continue to do so? Read up our secrets to improving the car buying journey for Filipinos. Historically, one of the inconveniences associated with car buying is the necessity to collect a wide range of information on your vehicle preferences from multiple different destinations, whether it be the dealer showroom or from the different manufacturer website. This process can be time-consuming and often confusing, due to the multiple different ways in which information is prepared for the consumer. With AutoDeal, prospective car buyers can find comprehensive information on all brands in one location. Budget conscious buyers can research prices, financing rates and gather information on special promos. Buyers interested in comparing the differences in technical specifications in every vehicle can research on car specs in our car guide or put their preferred purchase options head to head in our car comparison tool. When consumers choose to perform initial discussions in the showroom, inquiring for prices and offers from multiple dealers, across several different brands is often time consuming. At AutoDeal, car buyers can simultaneously inquire, request financing quotations or book test drives from the comfort and convenience of their smartphones, tablets or desktops. 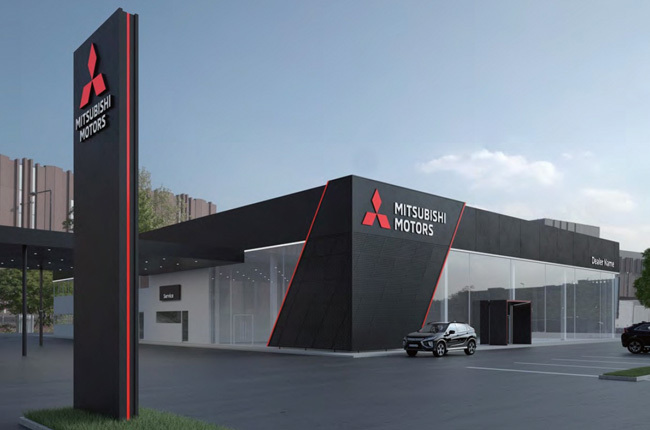 This enables a large portion of the initial inquiry phase of the whole car buying process to be conducted remotely, without needing to visit a dealer in person. For many buyers, the price and perceived value for money can often be a crucial deal maker or deal breaker. With AutoDeal, consumers can simultaneously request multiple financing quotations from different dealers using our 3 Quote feature. Within a short period of time, buyers can then compare the offers as a means of finding the best deal for them. AutoDeal maintains an attentive focus on the sales agents that become part of its program. 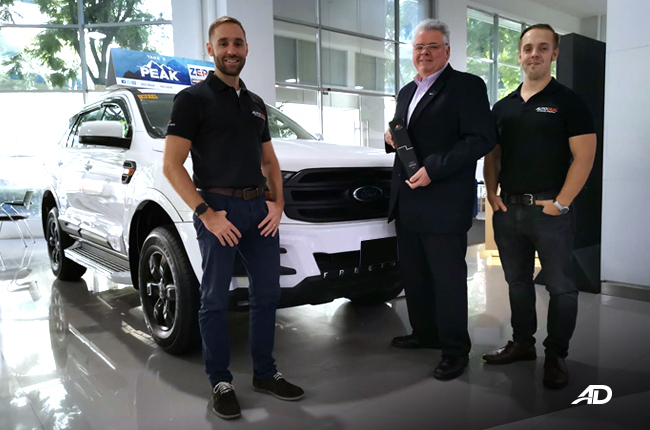 As such, we heavily monitor dealer engagement levels and response times as a means of ensuring that our partners are best suited to accommodate the needs of car buyers looking for a hassle-free online experience. 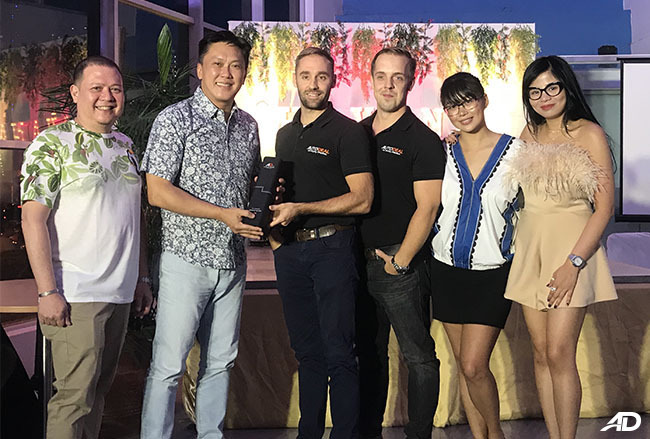 As such, not only are the agents on AutoDeal among the best in the Philippine auto industry, but our own customer success team are constantly on hand to support our users in the unlikely event that the service does not meet expectations. 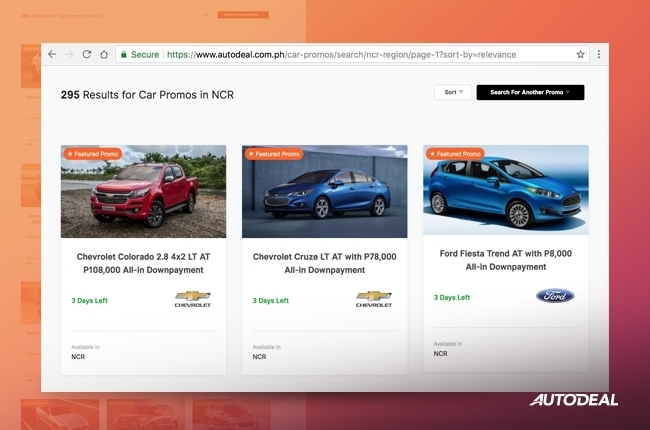 By being able to communicate efficiently with official dealer representatives across our marketplace, AutoDeal offers consumers the ability to navigate a large portion of the transaction without needing to visit the showroom. 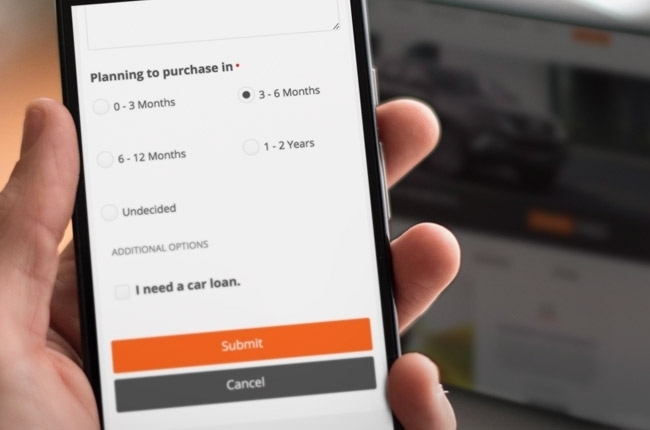 With 90% of consumers preferring auto-financing, AutoDeal helps buyers by enabling them to transmit their application and requirements for an auto loan online.